MagnaFlow Diesel Pipes - Dezod Motorsports Inc - Home of the automotive performance enthusiast since 2002. MagnaFlow Universal Tailpipes are available for various truck applications including Chevrolet, GMC, Dodge and Ford. 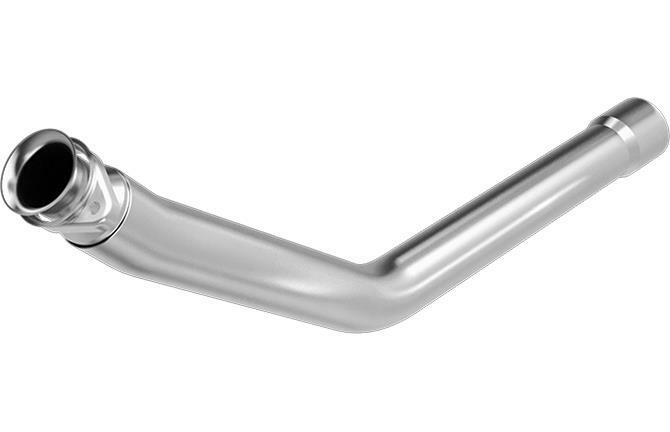 Each tailpipe is made of 100% stainless steel to ensure durability and mandrel-bent to ensure maximum performance gains. Available in diameters ranging from 2.5” to 3.5 in single exit and backed by MagnaFlow’s lifetime manufacturer’s warranty, these universal tailpipes are the perfect addition to your truck.